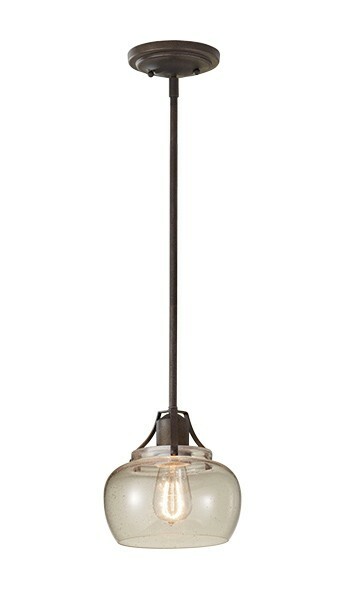 A one light pendant that will blend in with any decorations and give your room an upgrade. 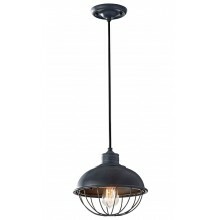 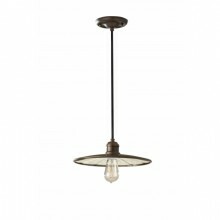 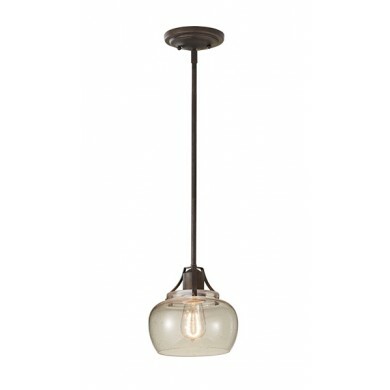 This ceiling light has a rustic iron finish to provide a classic and traditional look. 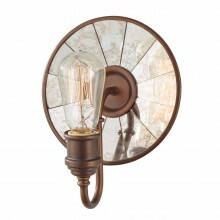 The best location for this light is in your living room, but could also be used in other rooms depending on the size. 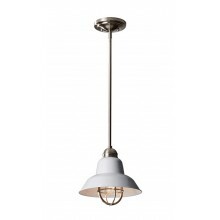 If you are looking to add something different to your living room or kitchen, then this light would be a great option to consider. 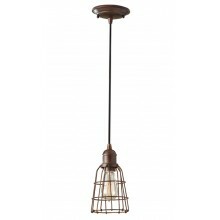 It will fit with any colour scheme and provide a comfortable atmosphere.